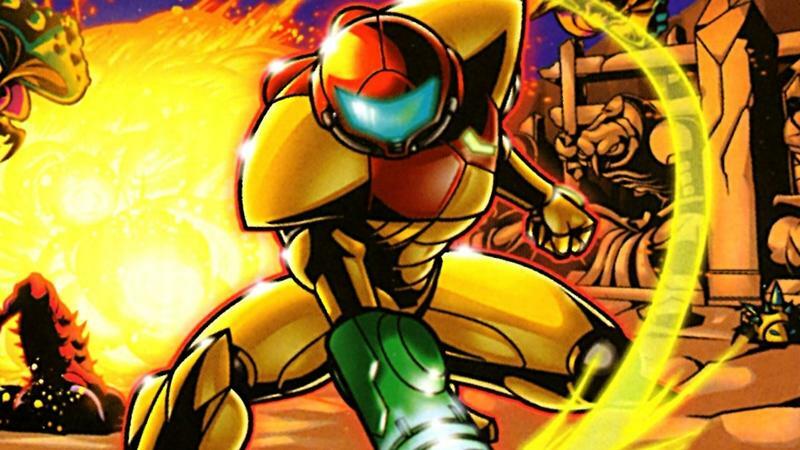 Nintendo's Metroid series is returning to the Wii U in the form of a Game Boy Advance Virtual Console release. Nintendo has confirmed that we'll be getting the game when the Nintendo eShop updates itself this week. It's not the return of Metroid Prime that fans are hoping for, but for what it's worth, Metroid: Zero Mission is the best game in the franchise to be released since the Gamecube classic. It eclipses both of Metroid Prime's ho-hum sequels, nailing the middle point between the free-flowing progression of Super Metroid and the accessibility of Metroid Fusion. I wouldn't call it the ultimate 2D Metroid experience, but in these dark days, you could do a lot worse. It's also one of the greatest remakes ever made, capturing the essence of the original but not outright making it unnecessary either. Metroid: Zero Mission complements the groundbreaking original NES classic in every way, and just when you expect the credits to roll, it throws the most amazing curve ball in your face. No spoilers if you haven't played it yet! I guess the point is that Metroid: Zero Mission is a fantastic game, and it should fill the hole in your heart while we await the true return of the franchise. When put against all of the advances the "metroidvania" genre has made over the years, it still sits at the top of the pile.